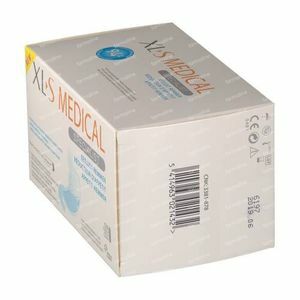 XL-S Medical Appetite Reducer 120 tablets order online. XLS Medical Appetite Reducer isa natural product forthe control ofappetite, hungershowersand uncontrolledeating.Clinicalstudies have shown thatRedusureappetite andhungerunder controlkeepspromoting.By a pleasantfeeling of satiety XLS MedicalAppetite Reducerisan efficient toolfor weight controlin conjunction with abalanced diet and regularphysicalactivity.XL-S MedicalAppetite Reducer isproven safeand has noside effects. 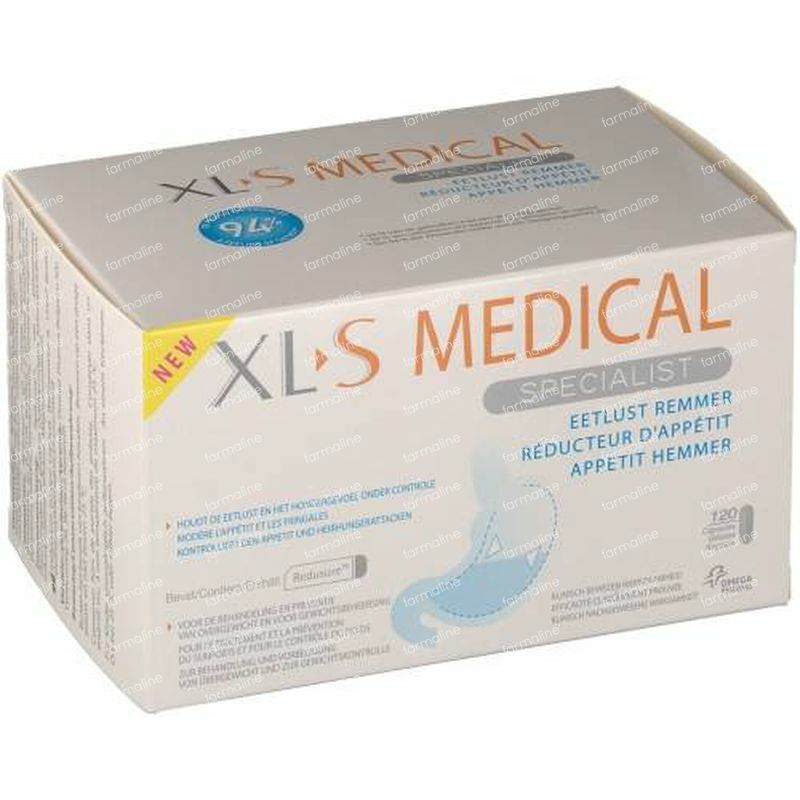 XLS MedicalAppetite Reducer is a certifiedmedical devicefor weightto increasesatietyand keep.Appetite control, thiseffective toolRedusurecontainsa specialfiber complexwith a largeswelling capacity, whichcreates a pleasantfeeling of satiety. The efficiency ofthe productshas been clinically provenandthereare no knownside effects. XLS MedicalAppetite Reducer stimulates satiety,slows gastric emptyingandprolongs theglycemicresponse aftermeals. Clinicalstudies showa proveneffectivenessinweight loss withan average weight lossofalmost 3kg extraversus placeboafter2 months. With a large glass of water! Composition of XLS Medical Appetite Reducer: Each capsule contains 500 mg Redusure ™. 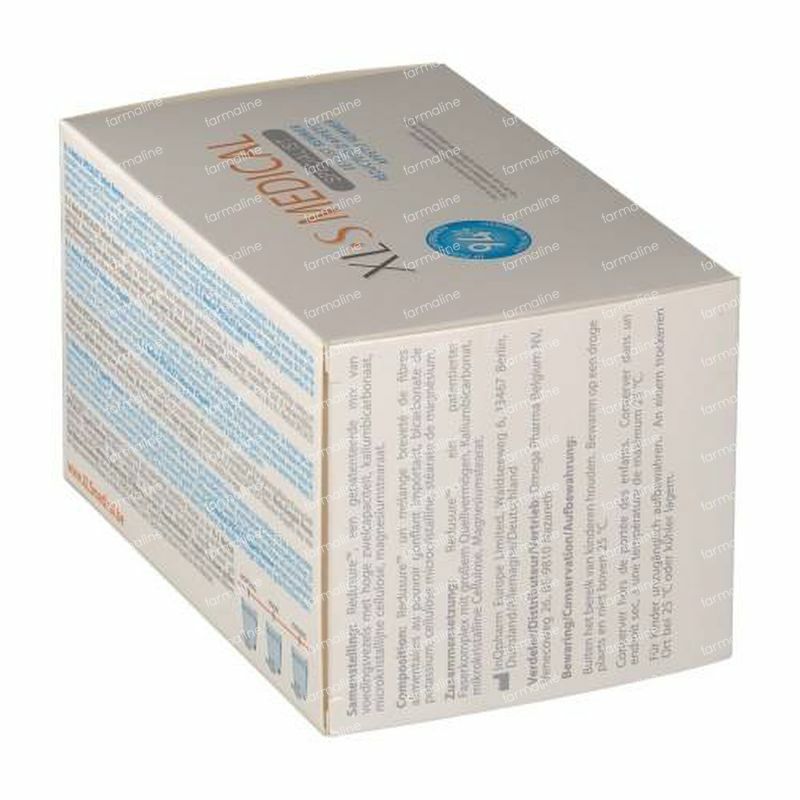 Ingredients: special complex of highly absorbent fibers of herbal origin (konjac root), and magnesium stearate. XLS Medical Appetite Reducer, which has been proven that it is safe, is well tolerated. XLS Medical Appetite Reducer contains no ingredients of animal origin and no colorants, artificial flavors, preservatives and salt. There were only a few undesirable side effects (≤ 0.01%). In those cases, it were hypersensitivity reactions that are typical for food allergies, such as rash, itching, slight swelling and mild digestive complaints. If these side effects occur you should stop the treatment immediately. - Only recommended for adults over 18 years. 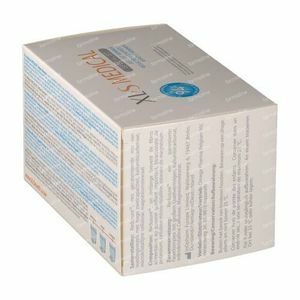 Is not recommended for people aged 12 to 18 years, except on medical advice. - This product is not recommended for pregnant or breastfeeding women and people with a BMI (Body Mass Index) of less than 18.5. 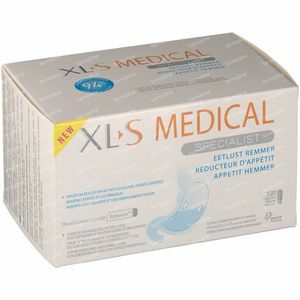 XL-S Medical Appetite Reducer should be taken with a large glass of water (about 250 ml). Don't open the capsules and take them in powder form. - In case of diabetes, there XLS Medical Appetite Reducer may cause a reduction of the level of glucose in the blood and thus can reduce the production of insulin. For people with diabetes it would be required to consider an adjustment in their treatment together with their treating physician to reduce the risk of hypoglycemia (low blood sugar). - If you are taking a drug against cholesterol. - With known medical problems. 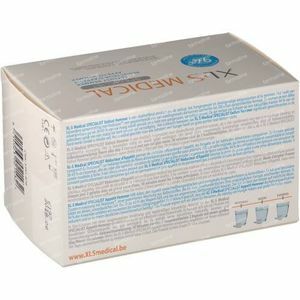 - It is recommended to take every medicine at least 1 hour before or 4 hours after taking XLS Medical appetite Reducer. Please consult your treating physician to adjust the dosage of XLS Medical appetite Reducer.